 Unless otherwise indicated, all content, images, documents, and photographs published on Red-Handled Scissors (formerly Red-Handled Scissors) are © Haley Pierson-Cox, all rights reserved. NO content, images, documents, or photographs on Red-Handled Scissors (formerly The Zen of Making) may be duplicated, altered, published, or otherwise used—in part or in full—without the express permission of the author (Haley Pierson-Cox). To request permission, please contact Haley Pierson-Cox at haley@redhandledscissors.com. Patterns, projects, recipes, tutorials, and templates on Red-Handled Scissors (formerly The Zen of Making) are © Haley Pierson-Cox and are provided for personal use only. Items made using these patterns, projects, recipes, tutorials, and templates may NOT be sold. Likewise, the patterns, projects, recipes, tutorials, and templates on Red-Handled Scissors (formerly The Zen of Making) may NOT be used as materials in classes or workshops. If you are interested in licensing patterns, projects, recipes, tutorials, or templates from Red-Handled Scissors (formerly The Zen of Making) for other than personal use (commercial or educational), please contact Haley Pierson-Cox at haley@redhandledscissors.com to inquire about licensing fees.